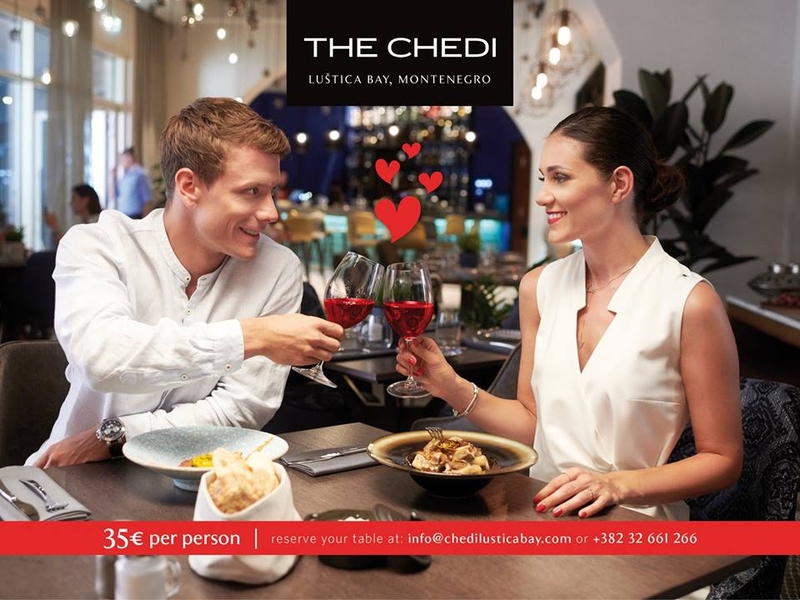 Celebrate Valentine's day at one of the most romantic restaurants in Montenegro - The Spot. Dinner includes His and Her's three-course menu, as well as a complimentary cocktail, live music and a special surprise! Reserve your table now, and let us help you celebrate love! The price is 35 EUR per person.